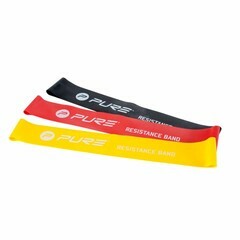 Pure Resistance Bands set of 3. Yellow 30x5x0,06cm, red 30x5x0,08cm, black 30x5x0,1cm. 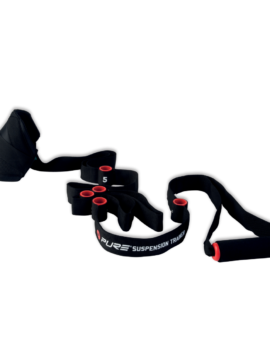 Pure Resistance Bands set of 3. Yellow 30x5x0,06cm, red 30x5x0,08cm, black 30x5x0,1cm. 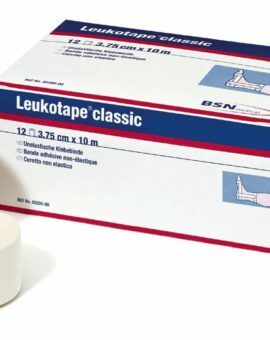 Three bands for heavy, medium, and light resistance. Constructed from high quality, durable latex. 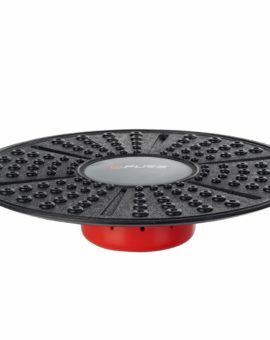 Small and portable for travel and packing in aworkout bag. 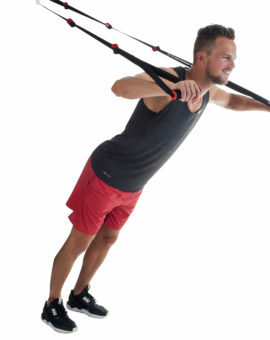 Benefits cardiovascular, can prevent injury by forcing work entire groups of muscles, including stabilizer muscles. Packed in colorbox.